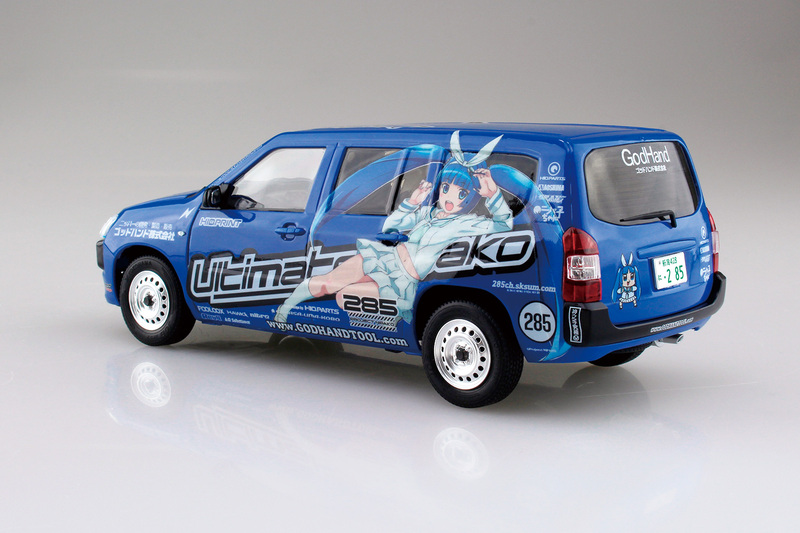 Ultimate collaboration between GodHand and Aoshima! 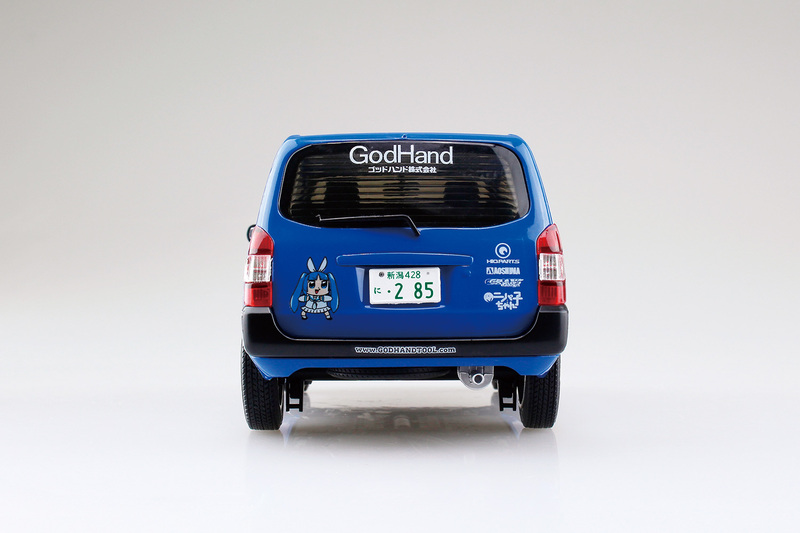 ‘Ultimate Nipako' is a personification of modeling nipper and the official mascot character for Japanese modeling tool manufacturer GodHand. 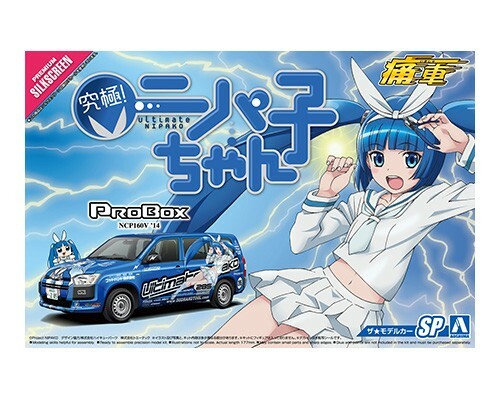 Not only is she a mascot, but has appeared in many video game and anime. 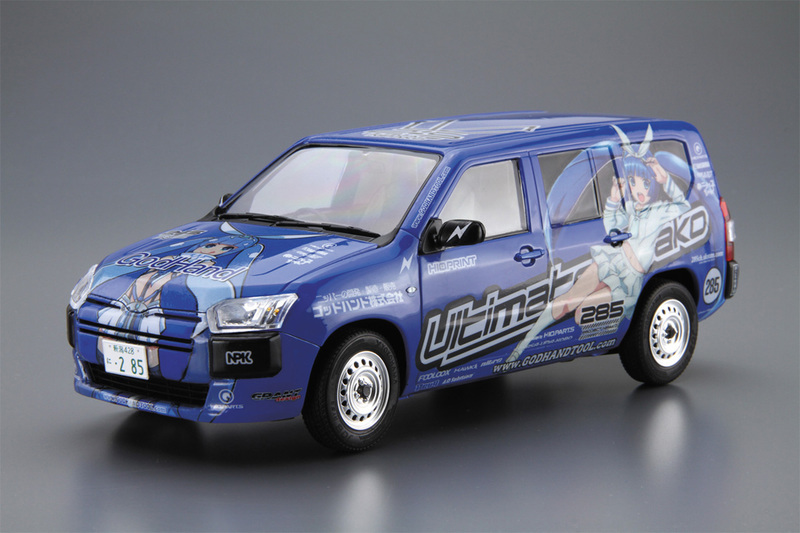 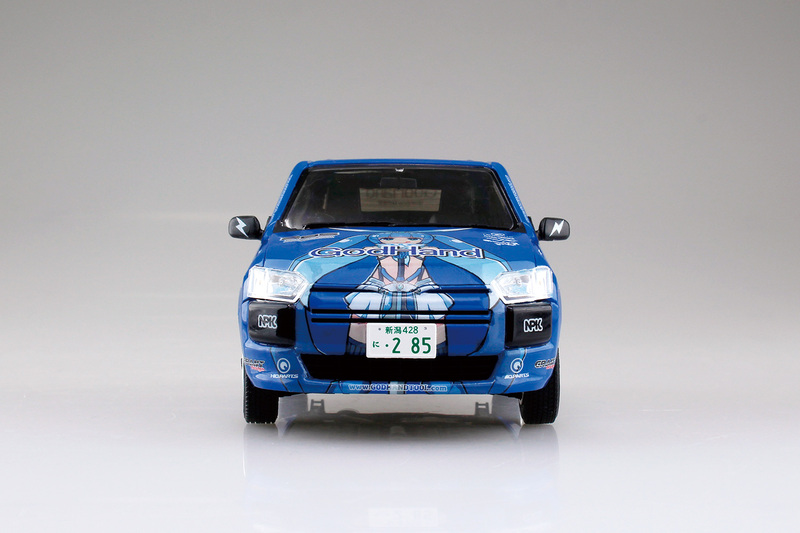 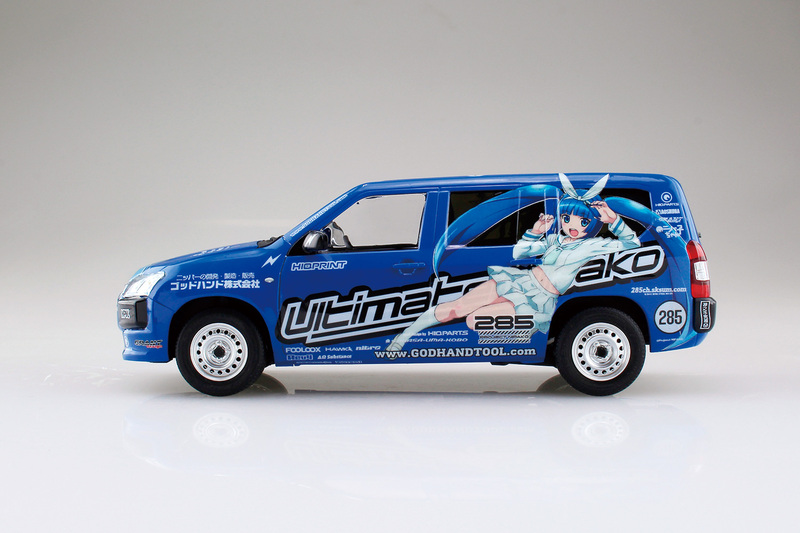 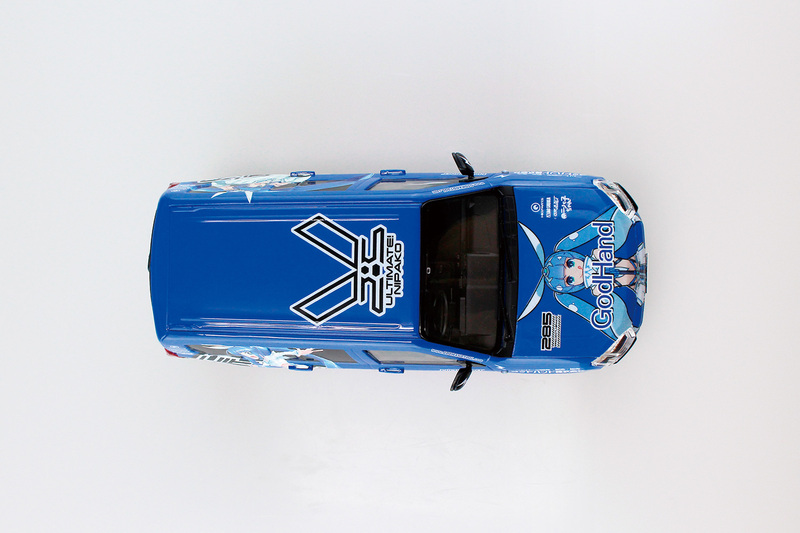 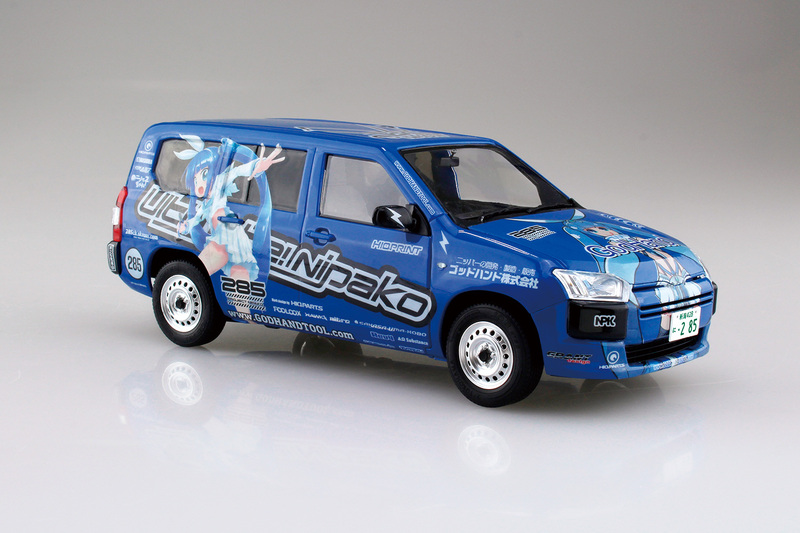 This model kit includes NCP160V Probox with Nipako decals to create an itasha-style car. 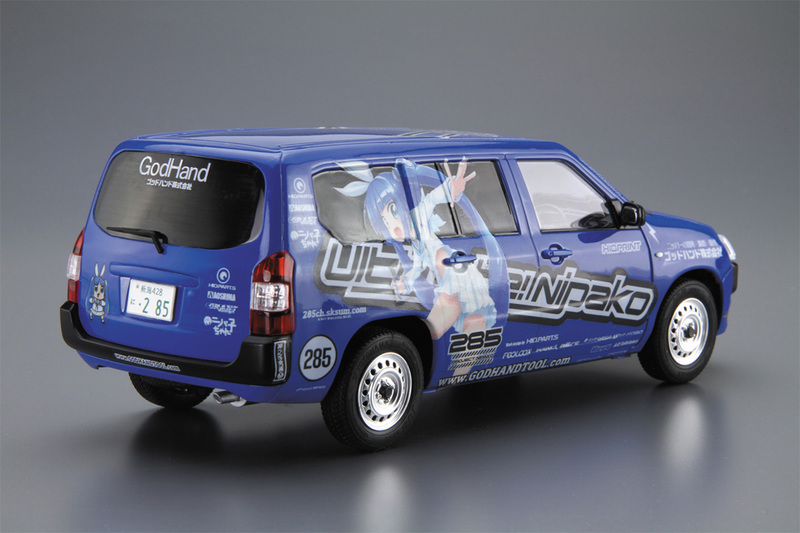 The decal includes illustration of Nipako as well as various markings and liveries. 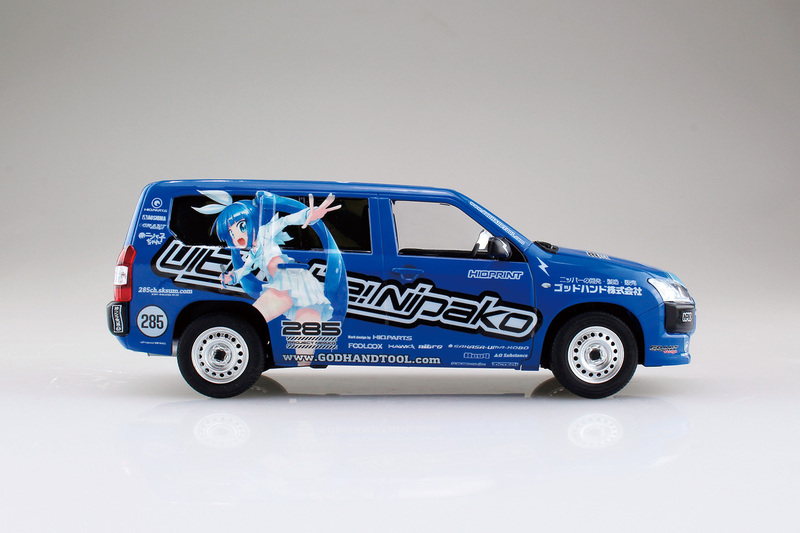 With the decals, create your very own Nipako itasha!